The BBC has approached three of the biggest ticketing websites in the UK to respond to whether or not fans will be given a refund. At the time of writing, none of them have replied. Marshall said it was “surprising” that the companies involved in the tour have been silent since the allegations were published. Refund the tickets and cancel the tour. This should not be hard. 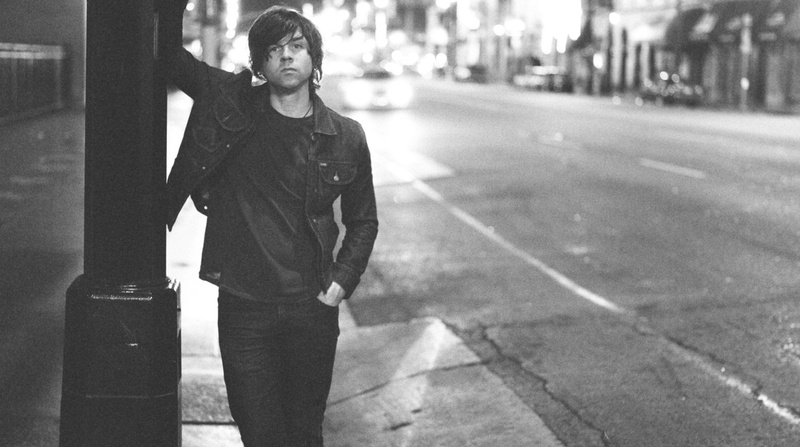 Hear a new Ryan Adams song featuring John Mayer.